Dr. James Rota received his DDS with honors from the Loyola University, in Chicago, Illinois. He earned the coveted CN Johnson Award for Clinical Excellence. 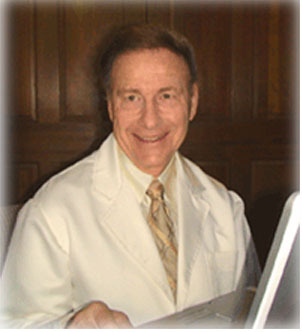 Dr. Rota became an Assistant Professor at UCLA in 1963 and assisted in the development of the UCLA Dental School.